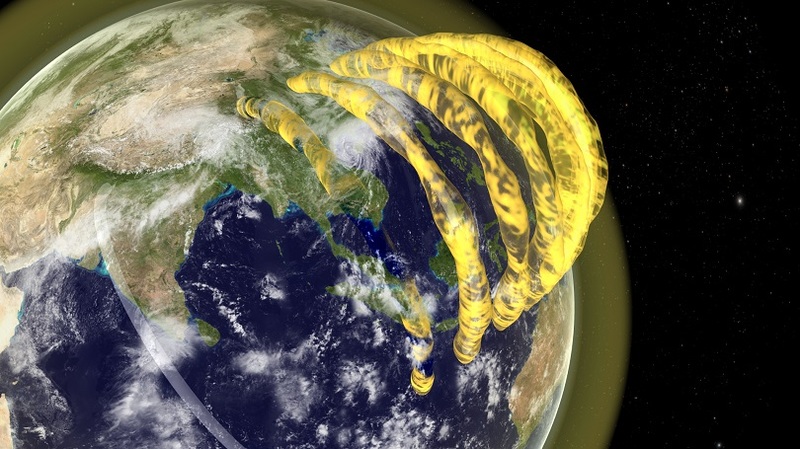 For over 60 years astronomers believed that there are plasma tubes in the Earth’s magnetosphere. Then, a young astronomy student found them. This is what they look like. I wrote so much stuff yesterday that you should read some of that. 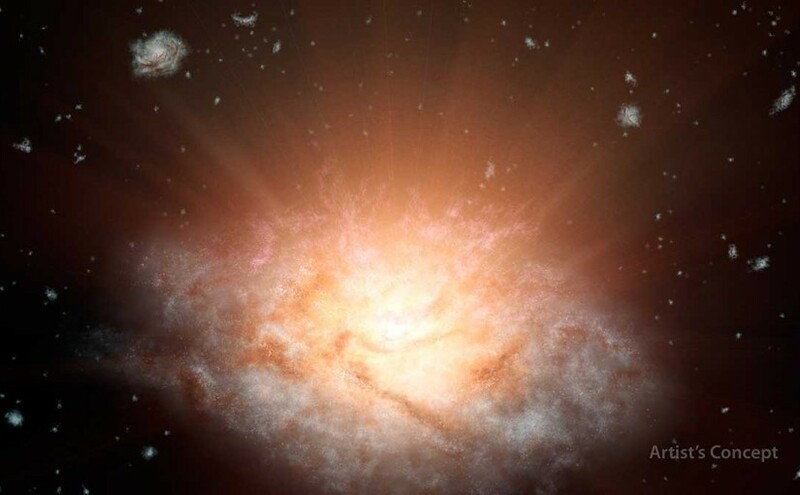 Here’s my story about the most luminous galaxy ever found. Crappy science reporting on perytons would have you think that astronomers are doofuses and can’t tell a microwave from an alien. 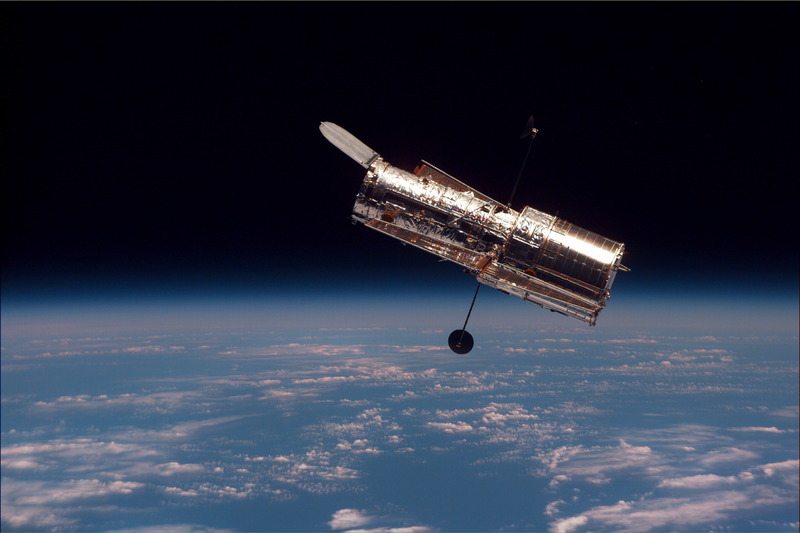 The Hubble Space Telescope has been doing laps around our planet for 25 years to the day. 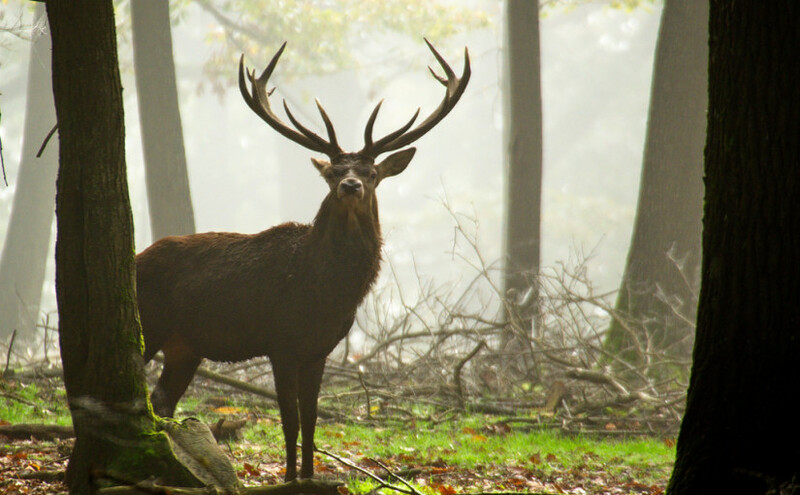 But there is already a scientific successor lying in wait.